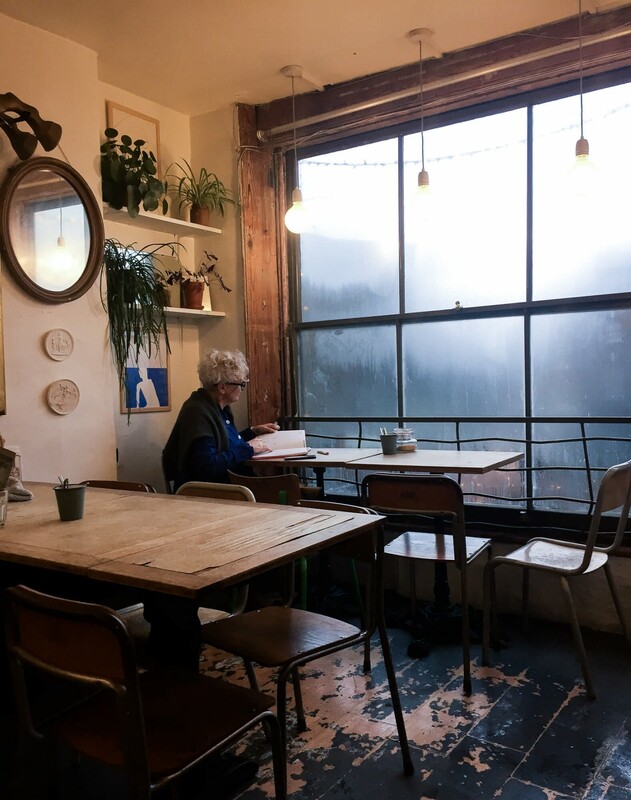 I’m kicking off 2018 by sharing my favourite neighbourhood cafe in London, which also happens to be my local. Lucky me! 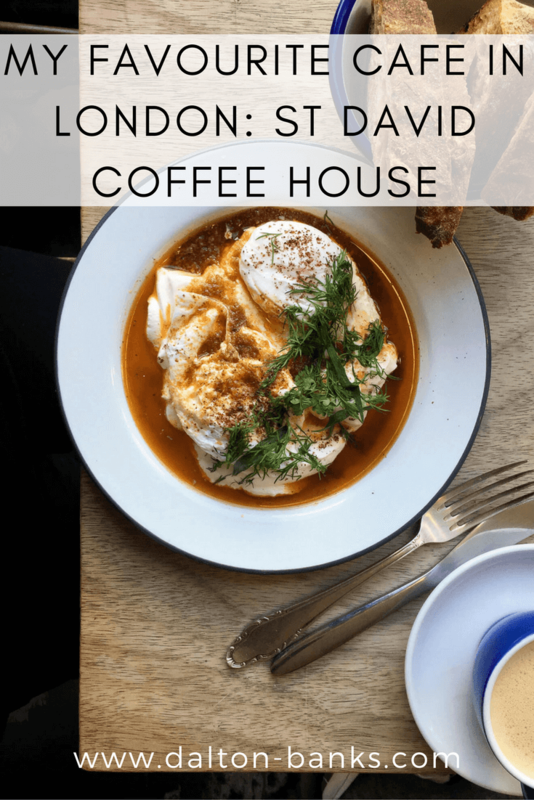 St David Coffee House is a true gem of a cafe located in Forest Hill with it’s beautiful interior, delicious food and cosy atmosphere. 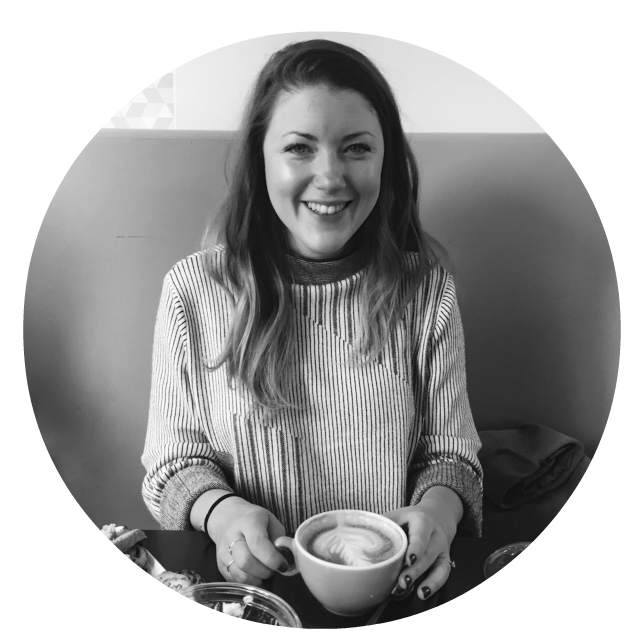 Why is St David’s my favourite cafe in London? I know, it’s a big claim. Well, first, just look at it, its so cosy and cute and full of character. They often have art up from local artists, they manage to keep lush green plants all over the cafe in only ways I could dream of in my own home! But, it’s not all about aesthetics. They also have a small breakfast, brunch and lunch menu that packs a punch when it comes to flavour and ingredients. You can see that from start to finish, everything is done with love. The food at St David Coffee House is fresh, wholesome and always looks so damn appetising. They make the majority of the food from scratch in-house: if you follow them on Instagram you’ll see all the baking that goes on via Stories. They use local suppliers and good quality ingredients. I love places like this, Salon in Brixton is another London favourite of mine. One of the reasons this is my favourite cafe in London is the range of food they can produce from their tiny kitchen out back! 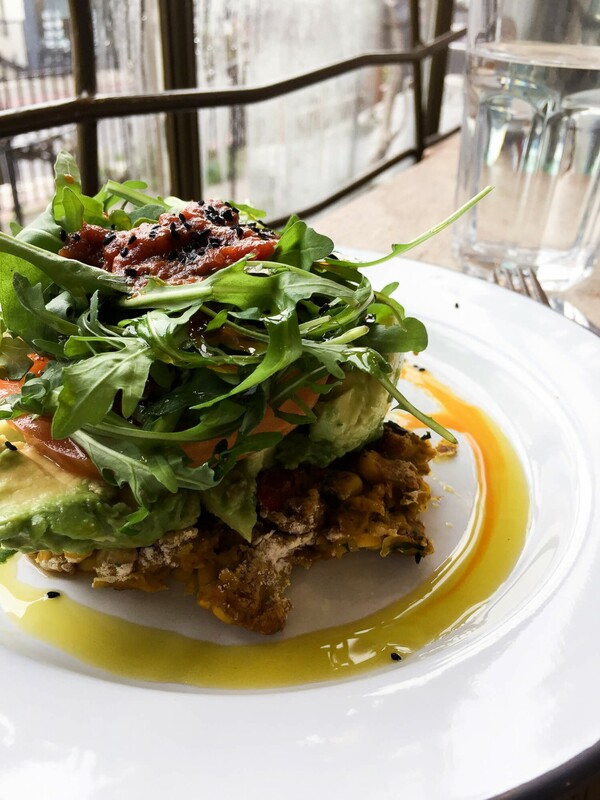 Their corn fritters with avocado, tomato and eggs and their epic Turkish eggs are probably my favourite dishes on the menu. If I’m feeling like fresh, clean flavours I order the fritters with the cool tomato and avocado with a spicy kick from the kasundi. 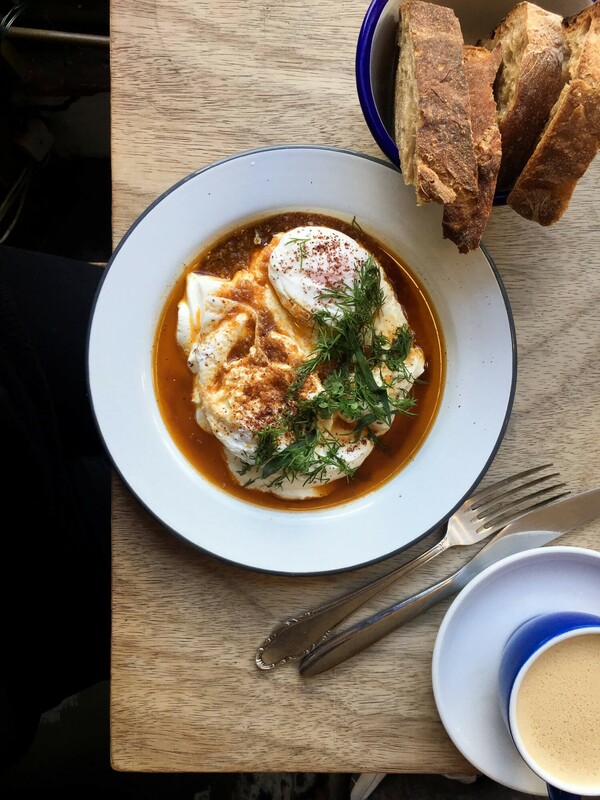 If it’s grey and cold outside and I need comfort I order the Turkish eggs, served with heaps of yoghurt and bread for scooping up all the spicy goodness. They serve Square Mile coffee and a range of lovely teas and they serve my favourite oat milk, Oatly. 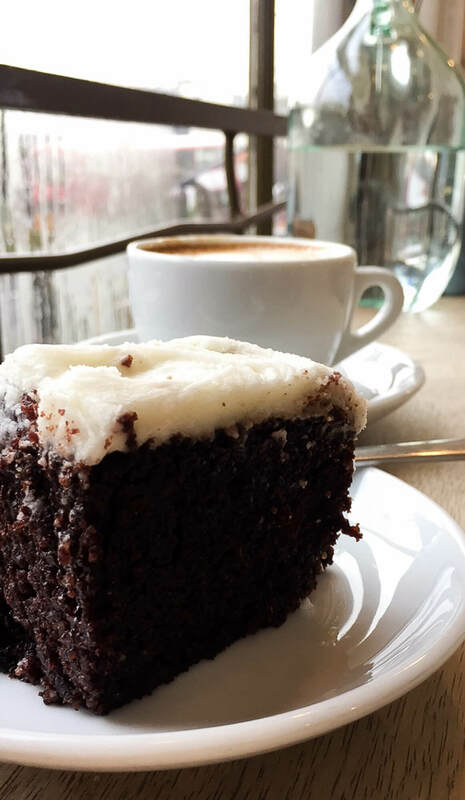 And the counter is alway full of sweet treats – their homemade Guinness cake is particularly moreish. Oh and its actually reasonably priced! My avocado on toast does not need to cost £12 a pop! Instead, I can go in and work my way through two coffees, a hearty breakfast or lunch (portion sizes are very good) and maybe even a slice of cake if I’m feeling super settled in, for under £15. There aren’t many cafes in London you can do that. And they always have a great playlist on which is a nice bonus. The only thing I don’t like? Their door is a bloody nightmare on a cold day! There is a certain knack to opening and closing it. This means those who are not regulars often leave it to swing open and let the cold air in. Though there is usually a kind of camaraderie with those that have settled in for the day, and we just take it in turns to close it properly. 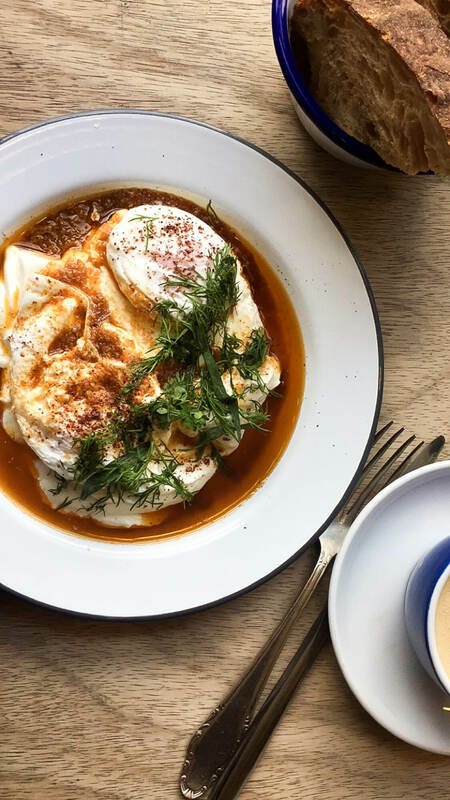 What’s the secret ingredient to my favourite cafe in London? The food, coffee and lovely staff are all great, but it’s all the little things that create a really unique feeling here. It’s just such a great mix of people you watch stream through the door. I had honestly never spent much time here before the last few months. 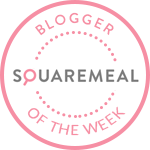 I’m not sure why but we’d not been for breakfast over the weekend before, and I’d only been to a few of their supper clubs (which they usually hold Thursday – Saturday and are a range from laksa to vegan!). But now I have my Fridays free I spend most of them there! I’ll happily spend a good 3 or 4 hours in there. I love people watching and working from there. There are the mums meeting up for coffee and cake, old friends for catch ups, and there are many freelancers types tapping away on their keyboards, just like me. The wifi is fab FYI. It just feels homely and friendly and I can’t wait to spend more of my days there. Do you have a favourite cafe in London? Oh yum! Turkish eggs and Guiness cake are two of my favourite things. I’ve not heard of this spot but definitely want to try it now. I may have to drag you along with me for a catch up too!